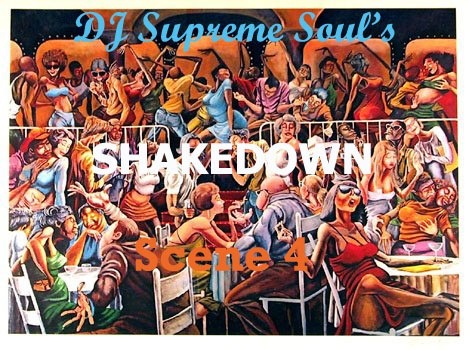 Here is Scene 4 of the often requested, rhythm invoking Shakedown series. Please feel free to listen in, get down, and spread the music to others. Thanks and enjoy. So after a very long hiatus and a lot of changes in my regular day to day activities, yours truly has made it back from the dead! Can’t line the 3GW blog with the classic posts yet since I’m still getting settled in the new locale, but I will try to slowly get back on it with some regular posts from time to time. 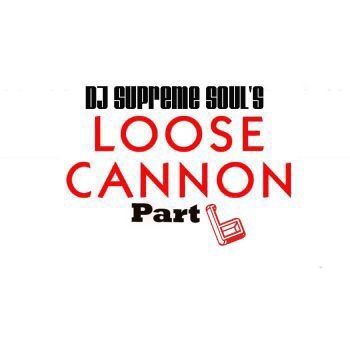 Loose Cannon series. Good music as always…just may take a second for it to hit that musical sweet spot. Thanks for for reading and enjoy.